The latest statistical snapshot on deaths, causes of death and life expectancy in New South Wales raises some interesting data for the death care industry. In 2017, there were 160,909 deaths registered in Australia, 2,405 more than the number registered in 2016 (158,504). In New South Wales, there were 52,778 deaths, 916 less than the number registered in 2016 (53,694). In 2017, Central Coast recorded more deaths (3,236) than any other local government area. From this list, Newcastle recorded the highest standardised death rate (6.7 deaths per 1,000 population). The following table shows the top 10 local government areas of deaths registered in New South Wales. In 2017, (32.8%) of deaths in Australia were to residents of New South Wales. The following table shows the distribution of deaths registered in Australia’s states and territories. If you or a friend has used a Sydney funeral home in the past, don’t automatically assume it’s the best choice. Not all Funeral Directors in Sydney are the same. So it pays to do your homework! eziFunerals has partnered with some of the best funeral directors in Australia. Sydney funeral directors listed with eziFunerals are small family owned businesses that provide a flexible, personalised service and real value for money when compared to the large corporate brands. They work for you and not shareholders of publicly listed companies. If you need a Quick Quote, you can connect with New South Wales Funeral Directors by filling in a simple and easy quote request form. 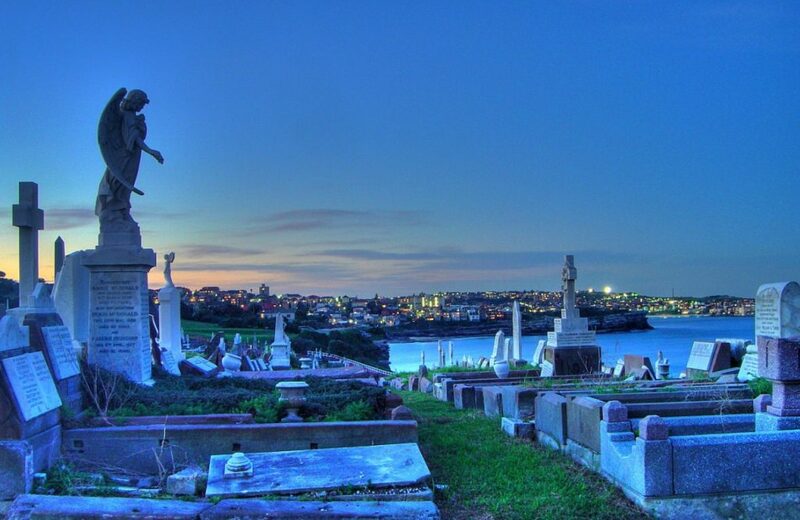 The financial performance of funeral homes in New South Wales is strongly influenced by the number of deaths in each year. However, medical advances, higher living standards and improved attitudes to health have helped lift the average life expectancy, slowing death-rates. Together with the expansion of publicly listed companies (InvoCare and Propel Funeral Partners) and increased competition, there is a greater need for independent funeral homes in New South Wales to examine death patterns and marketing strategies to maintain revenue growth.